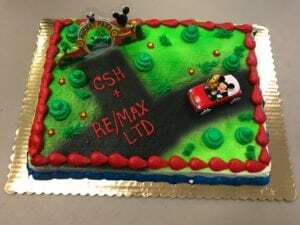 The RE/MAX LTD team generously surprised staff at our Toms River Stevens Rd. hospital site with not one, but TWO delicious cakes! This sweet surprise was the perfect pick-me-up for our nurses, therapists, and support staff during the busy holiday season. 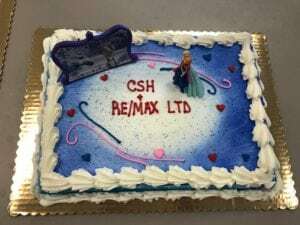 Thank you RE/MAX LTD for being so thoughtful!